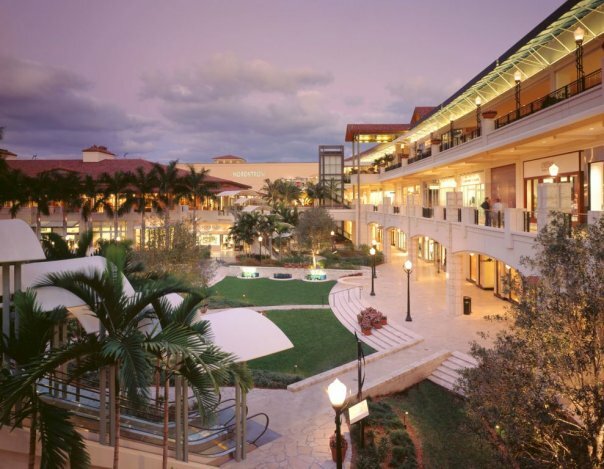 With over 200 restaurants, Coral Gables is a culinary force to be reckoned with! What's more, national chains as well as home-grown gourmet eateries have taken notice and are set to open very soon. Impressive additions to the restaurant community include South Beach staple, Sushi Samba, Anthony's Coal Fired Pizzas, health-conscious Energy Kitchen (relocating from Pinecrest), and Swine Southern Table & Bar (brought to us by the same people behind Yardbird). It seems like there will certainly be something to satisfy every...Continue Reading! Comments Off on New Restaurant Openings Make Coral Gables THE Dining Destination for Foodies in Miami! I rarely write disparaging remarks about other professionals in my field, and even now I will not name names, but I have to say that I am disappointed by the lack of ethics some Realtors possess when it comes to "getting ahead" or being aggressive in retaining new clients. Over the past several months I have, on two occasions, seen my listings claimed by other Realtors as their own, listing themselves as the listing agent and directing those interested in the...Continue Reading! 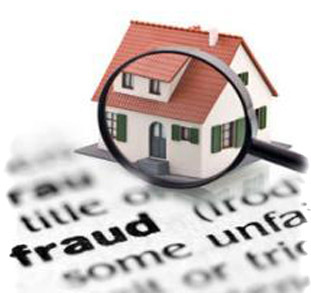 Comments Off on Realtor Scam Artists Beware! If your home resembles this . . . you're just not ready to list! As we have all heard plenty of times, first impressions are everything! This is especially true when showing your home to potential buyers, renters and their accompanying Realtors. As this article points out, it is crucial that your home look open and airy, and that the abundant storage space take center stage, not your cramped closet or overflowing bookshelves. 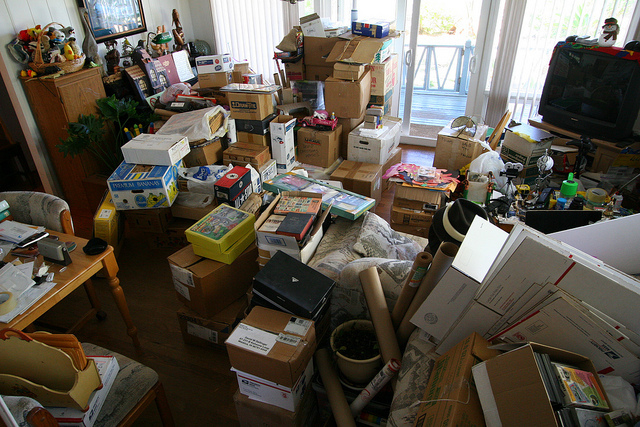 Although decluttering may seem like an overwhelming task to...Continue Reading! 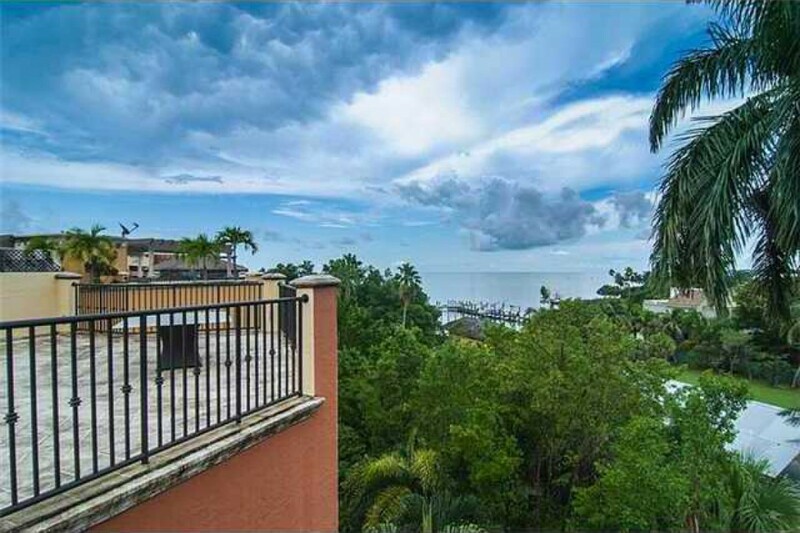 As a current Cloisters on the Bay resident, I can only say that, although we are sad our NBA neighbor James Posey will be leaving our beautiful neighborhood, I am excited that a new person or family will get to share the grogeous views and Coconut Grove-vibe I am lucky enough to enjoy every day. The Grove is, in my opinion, one of the best parts of Miami to live in - just take a look at what Mr. Posey himself had...Continue Reading! 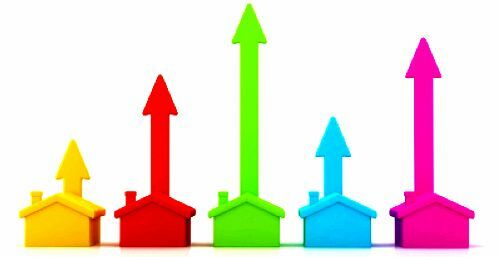 Miami home prices historically strong Limited housing supply and strong demand has seen home prices in Miami increase again in the second quarter of 2012, the latest data from the Miami Association of Realtors shows. The median sales price for single family homes in Miami Dade County rose 4% to $185,000 in the second quarter of 2012 compared to the second quarter of 2011, and 6% compared to the first quarter of 2012. And the median sales price for condominiums was $153,000,...Continue Reading! 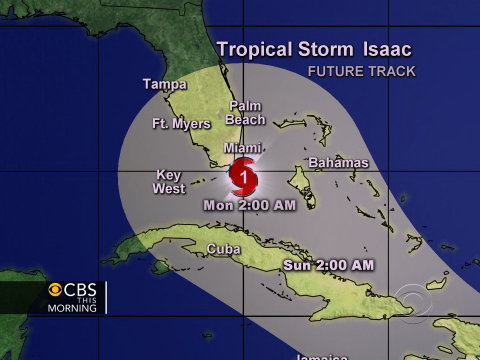 As Tropical Storm Isaac (hopefully never-to-be-called Hurricane Isaac) prepares to make his way through the Caribbean and onwards towards South Florida, now is the time to make sure you are ready for all the what-if scenarios that come with storms of this nature. NBC provides us with a great Hurricane Preparedness List that can be found by clicking here. It's never too late to get stocked up, and it's definitely better to be safe rather than sorry. Last September I wrote a...Continue Reading! 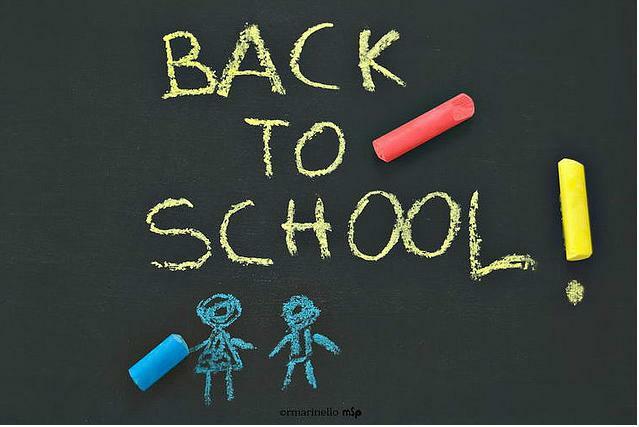 For many of you, today was officially the end of summer as you got back into your routine of morning drop-offs, carpools and after-school activities. In the real estate world this means our "slow" months are also winding down, as people are turning their attention away from vacation plans and back to finding their next home or deciding whether or not now is the right time to sell their current one. I can tell you that now is a great time to sell,...Continue Reading! The Grove at Grand Bay is quickly becoming one of the most talked-about developments in Miami, and much of that buzz is based on the beautiful renderings being touted around the real estate community. Ocean Drive magazine recently profiled famed landscape architect, Raymond Jungles, who is working alongside Danish architect Bjarke Ingels on this Coconut Grove project: Dressed in white linen pants, a light brown shirt—untucked—and suede loafers, Raymond Jungles stops mid-sentence at a muted rumble of thunder. “We should sit over...Continue Reading! Although the summer is winding down, and back-to-school time is around the corner, Miami's social calendar is showing no signs of slowing down! I am always checking www.miami.com for updates on what to do and where to go in our gorgeous city, and here is what they recommend we check out this month (I'm especially excited for the Home Show! 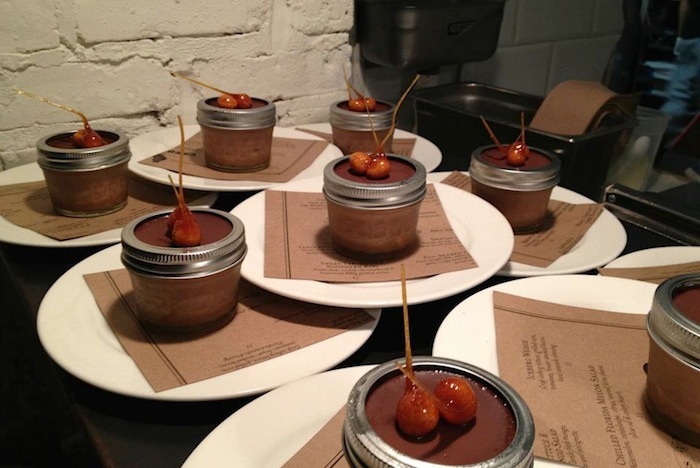 ): MIAMI Spice Aug. 1 - Sept. 30 Where: Various participating restaurants throughout Miami. More information at www.iLoveMIAMISpice.com. Calling all foodies! Get up close...Continue Reading! As reported in today's Miami Herald, the Village of Merrick Park, Coral Gable's fabulous shopping mecca, has changed its name. The new title: Merrick Shops. The reasoning behind this change: “The Village of Merrick Park name really didn’t reasonate with shoppers,” said Kerem Kayser, senior general manager. “We believe it caused a lot of confusion in the maketplace. We wanted our name to distinctly represent that we are an exclusive shopping destination.” I'd love to know your thoughts on how this...Continue Reading!